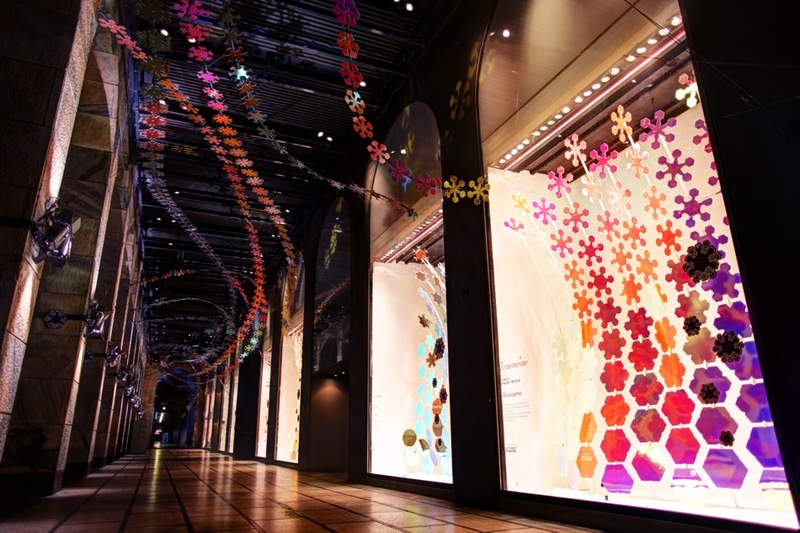 For Christmas 2013, Milan plays host to Moritz Waldemeyer’s latest installation, WinterWonder, at laRinascente. 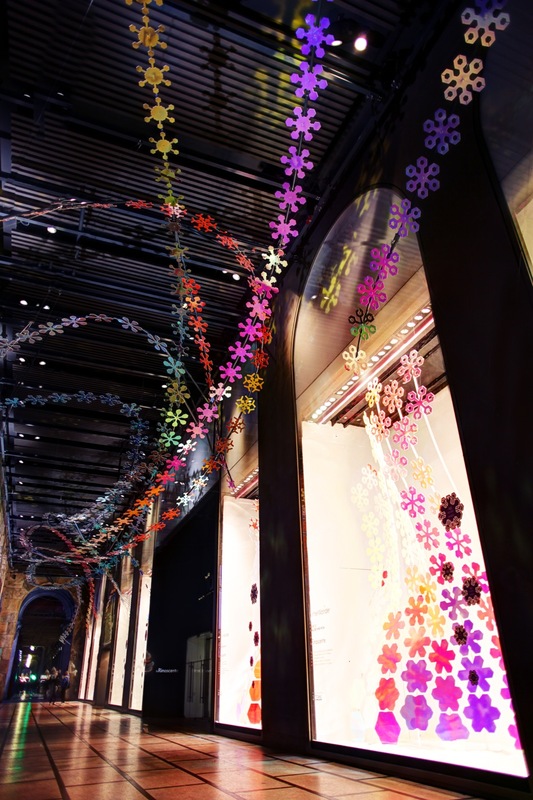 Stretched across eight windows, WinterWonder features 1,300 laser cut forex snowflakes, that emerge from the historic halls of laRinascente, presenting a dynamic collision of history and modernity. 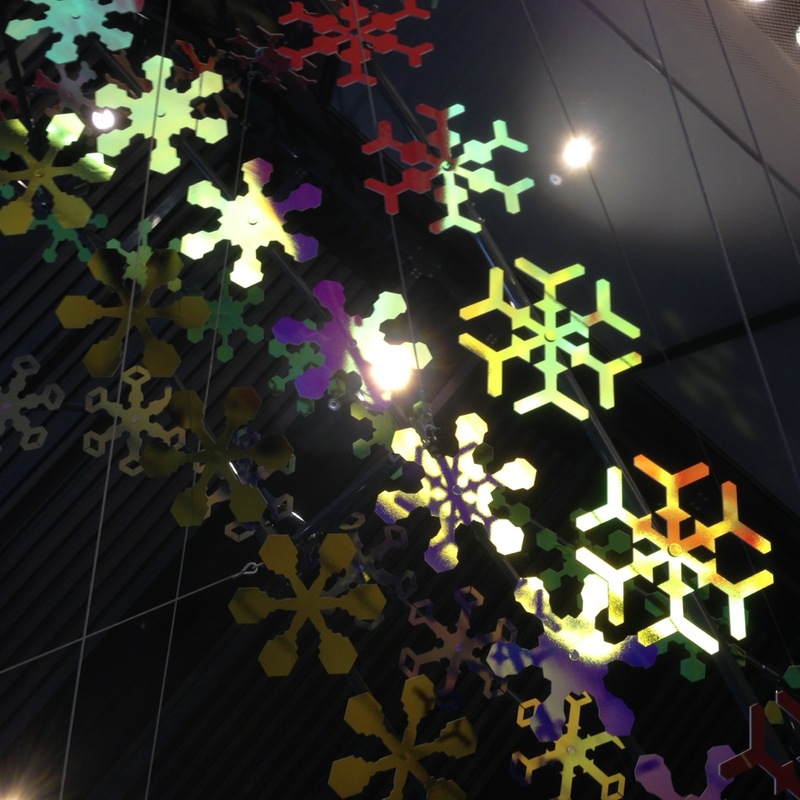 WinterWonder depicts a frozen moment in time as Santa Claus has just surged through laRinascente on his journey to deliver presents to the children of the world, leaving a delicate and complex vortex of snowflakes in his wake. This entry was posted on Tuesday, December 10th, 2013 at 4:28 pm. 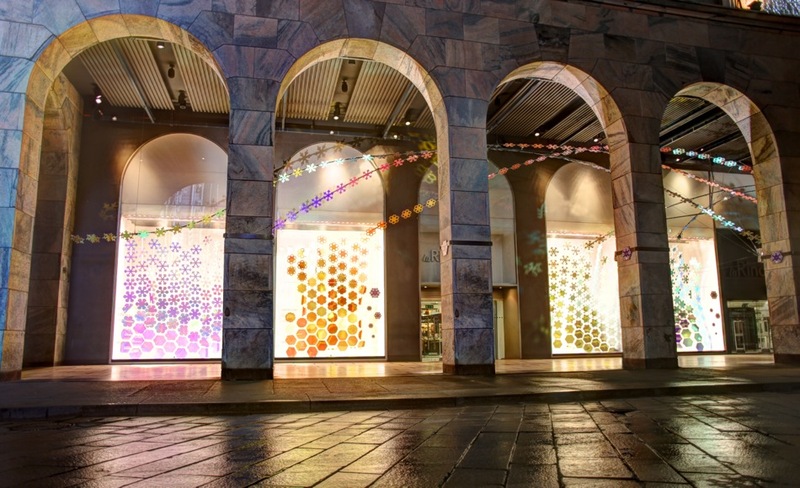 It is filed under ALL PROJECTS, LIGHT DESIGN. You can follow any responses to this entry through the RSS 2.0 feed.